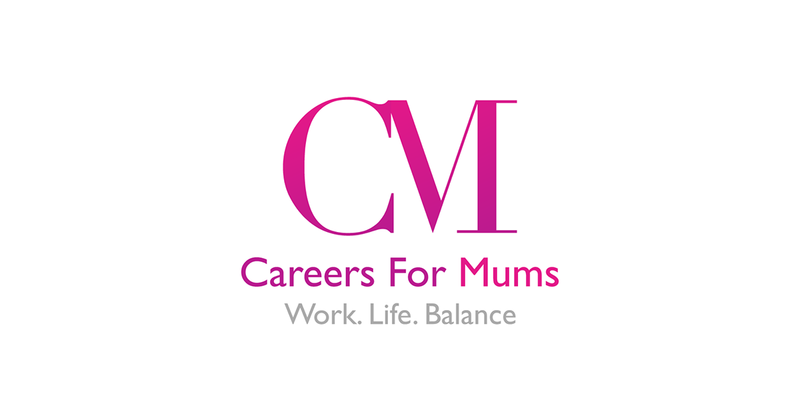 Since Careers For Mums launched in 2016, they continually received requests from users to personally assist them in finding suitable roles. Unfortunately, they had to direct them back to their website to look at the roles there, a customer experience which didn’t sit at all well with them or their users. As such, they started exploring the possibility of adding a recruitment agency division to the business and are delighted to announce that CFM Agency is now live. It will work as a traditional agency in the sense that they will work closely with both candidates and clients to fill roles, whilst not restricting the roles to just those of a flexible nature. With the skills & experience of their current consultants, they specialise in Marketing, Sales, Insurance, Financial Services, Customer Experience, Customer Service and Telcos. They are looking to add further staff to the agency over the coming months and so will potentially add further to their areas of expertise. Find out more about the CFM Agency here.